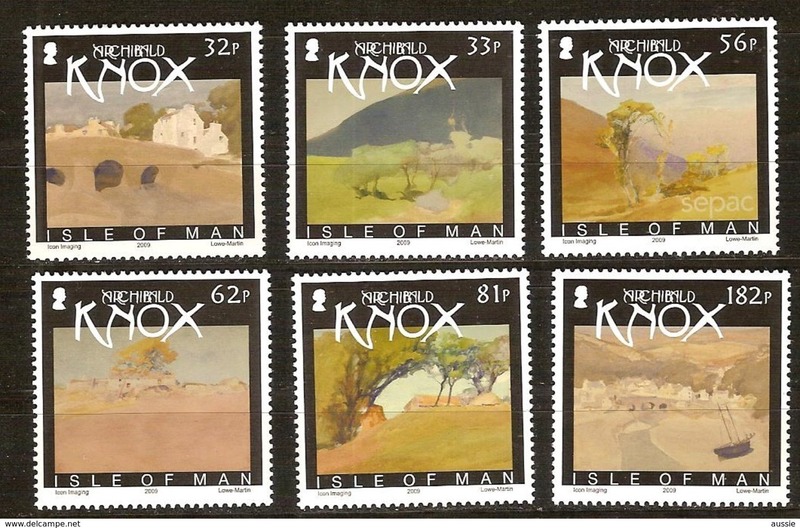 Isle of Man 2014 ** Archibald. 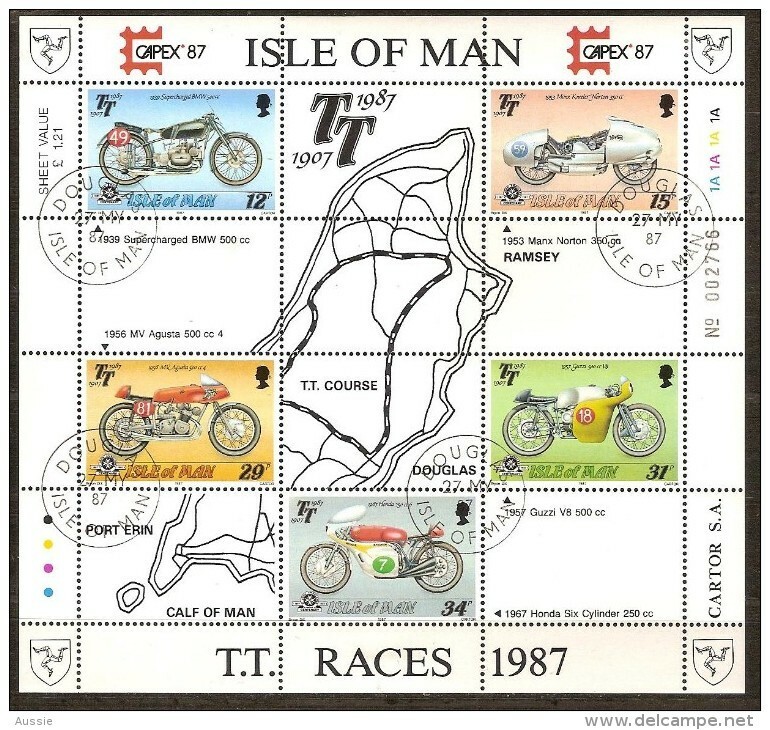 Isle of Man 2014 ** Tour de France. 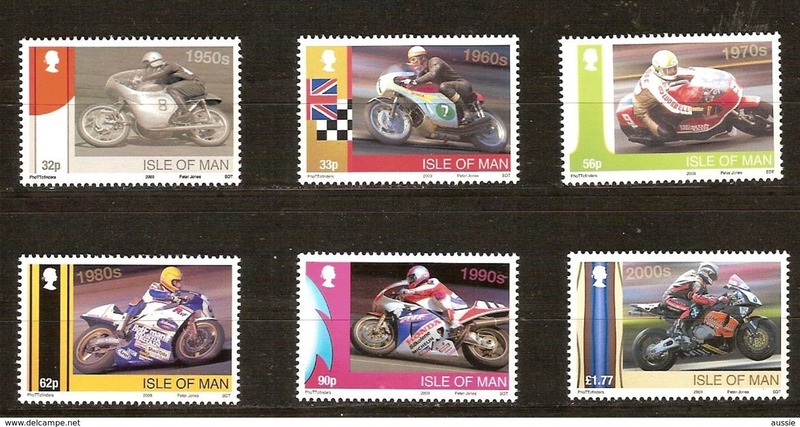 Isle of Man 2007 ** Race winners. 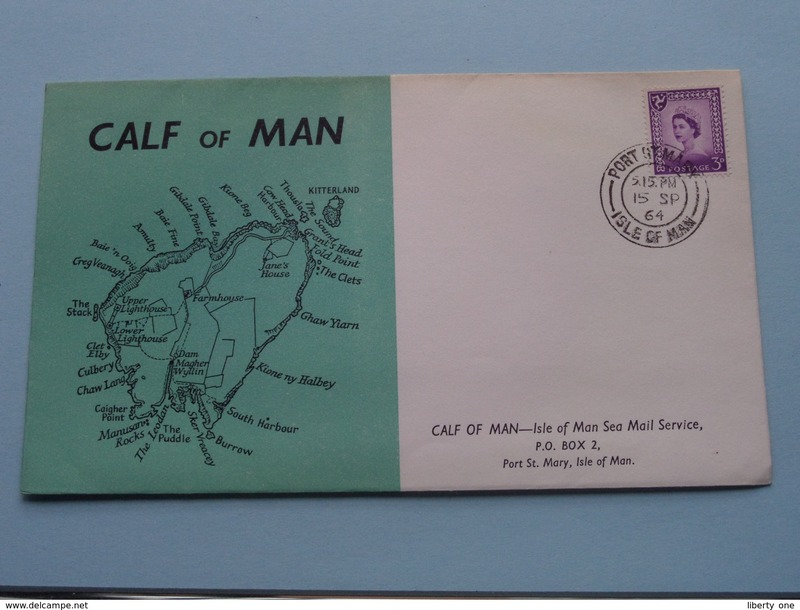 CALF of MAN - ISLE of MAN Sea mail Service ( FDC ) EUROPA - 1965 ( see photo's ) ! CALF of MAN - ISLE of MAN Sea mail Service ( FDC ) EUROPA - 1964 ( see photo's ) ! 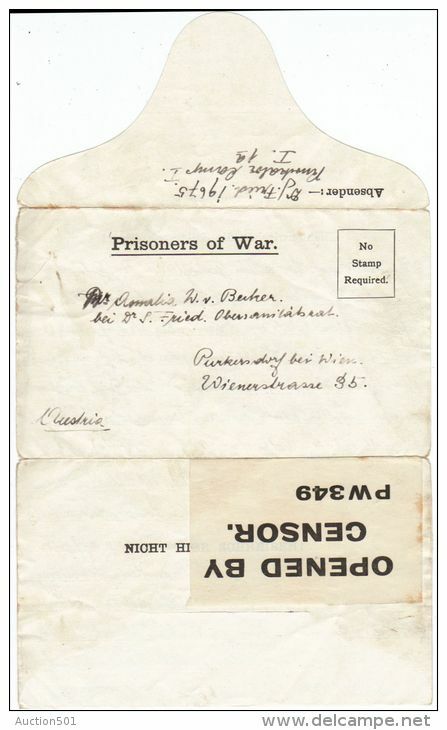 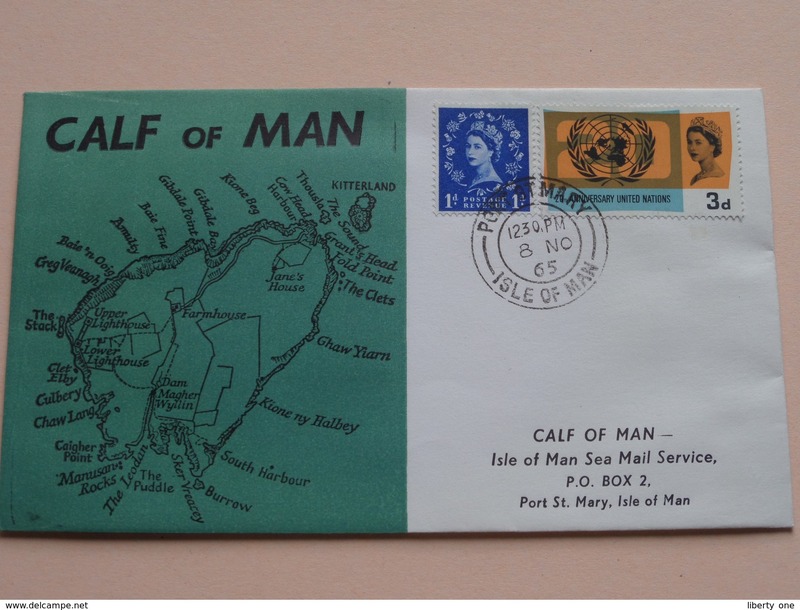 CALF of MAN - ISLE of MAN Local mail ( FDC ) 1966 ( see photo's ) ! 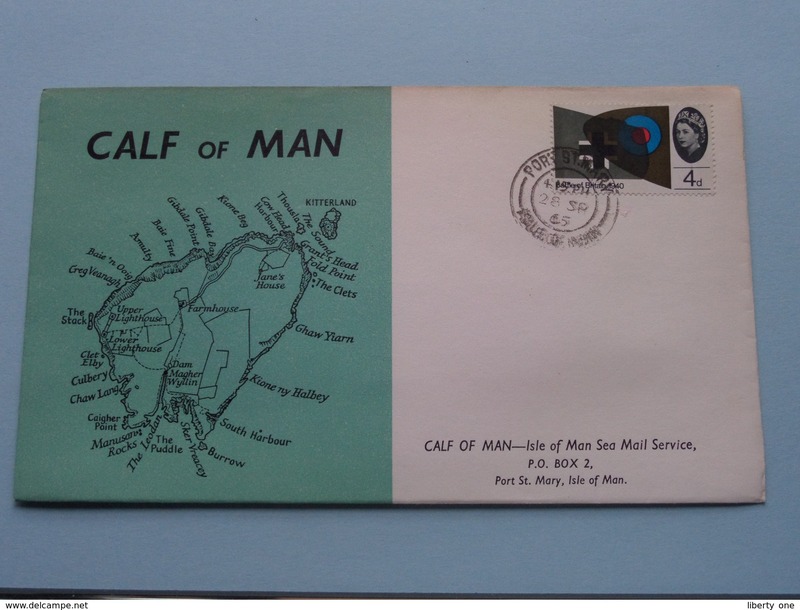 CALF of MAN - ISLE of MAN Local mail ( FDC ) 1965 ( see photo's ) ! 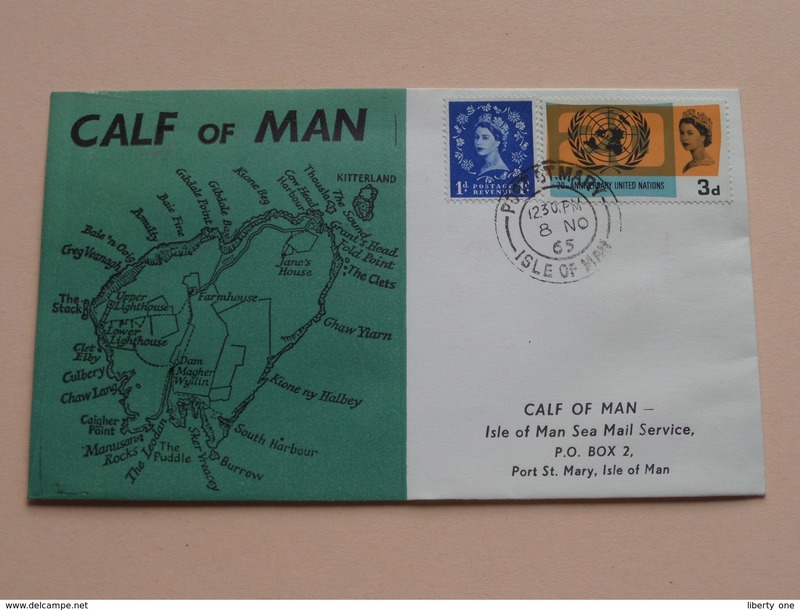 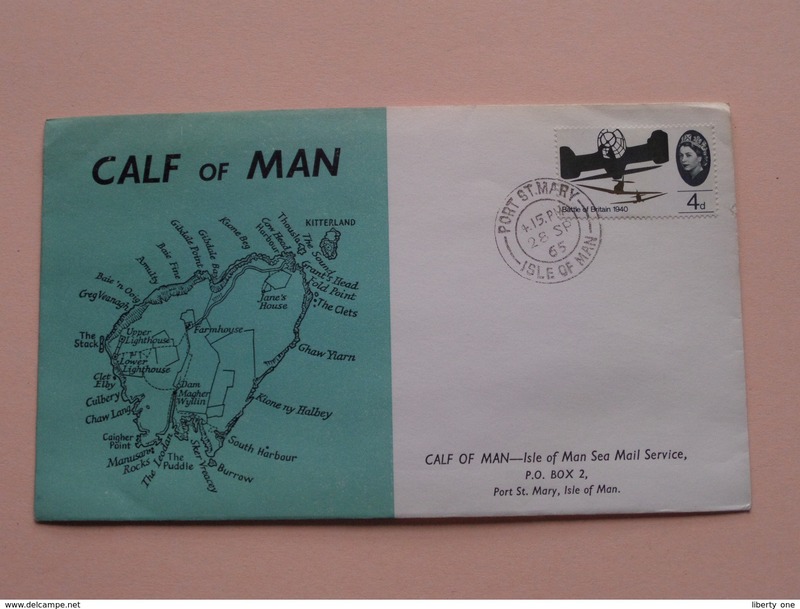 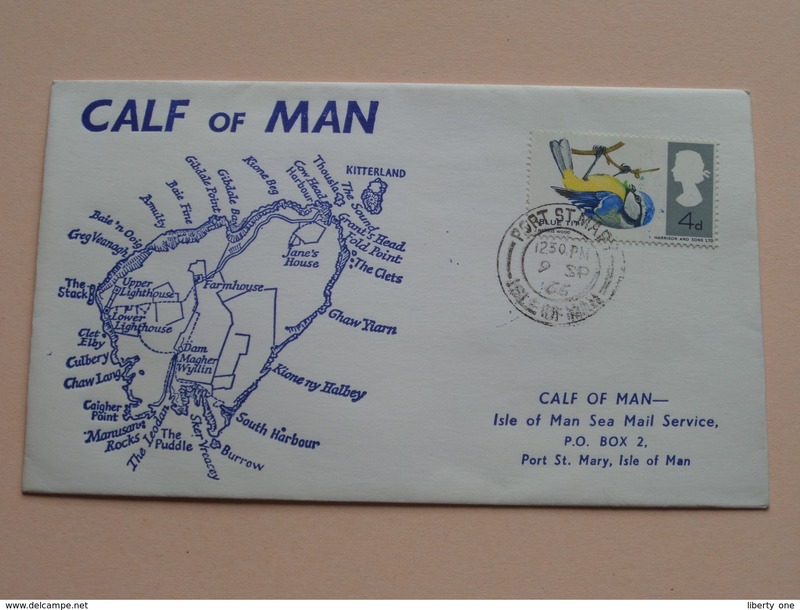 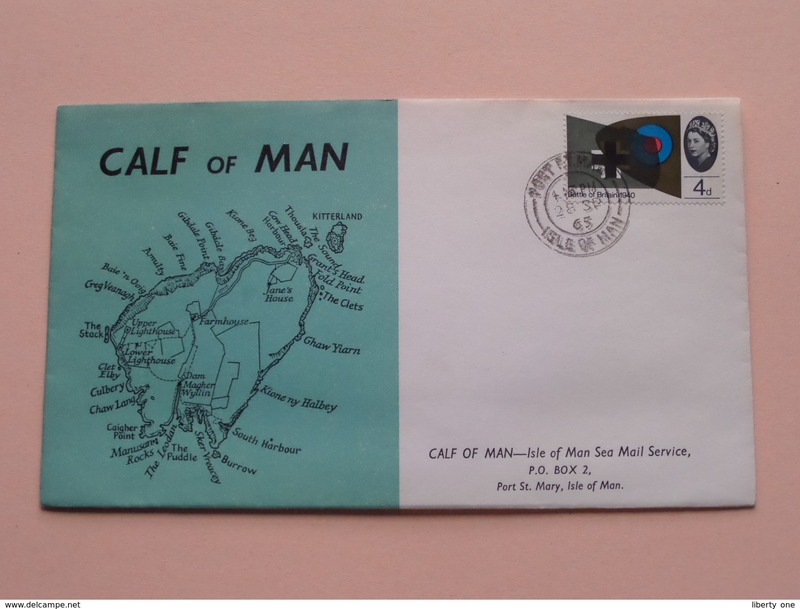 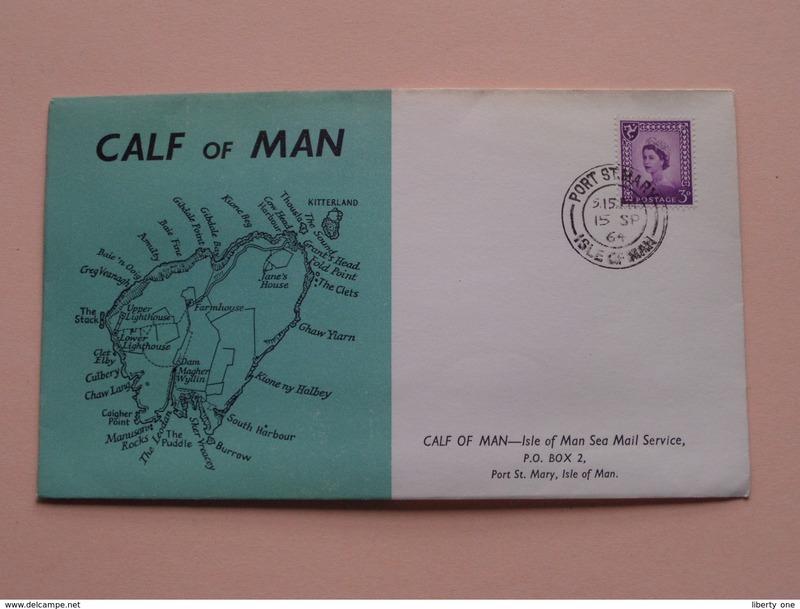 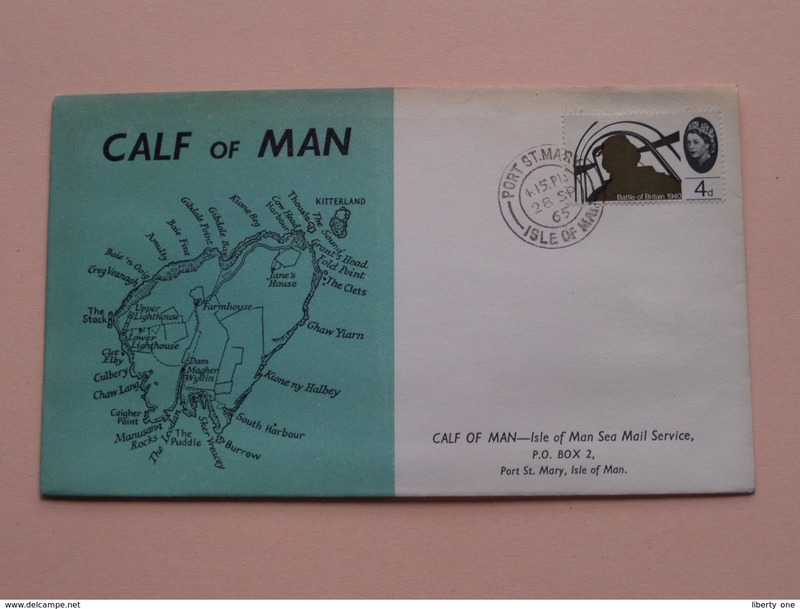 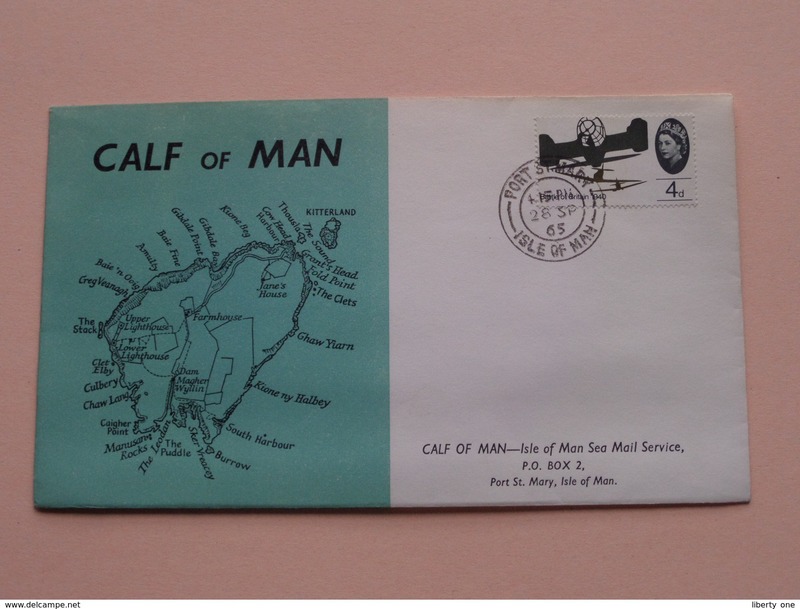 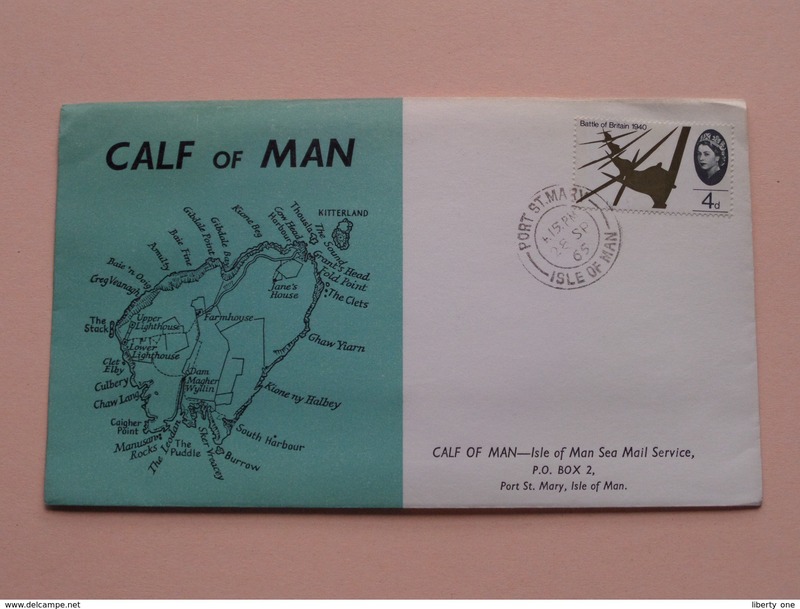 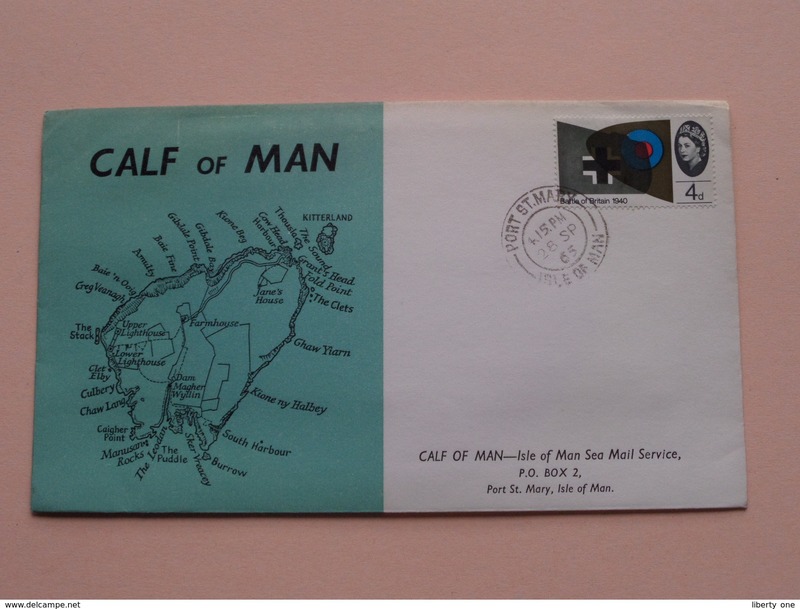 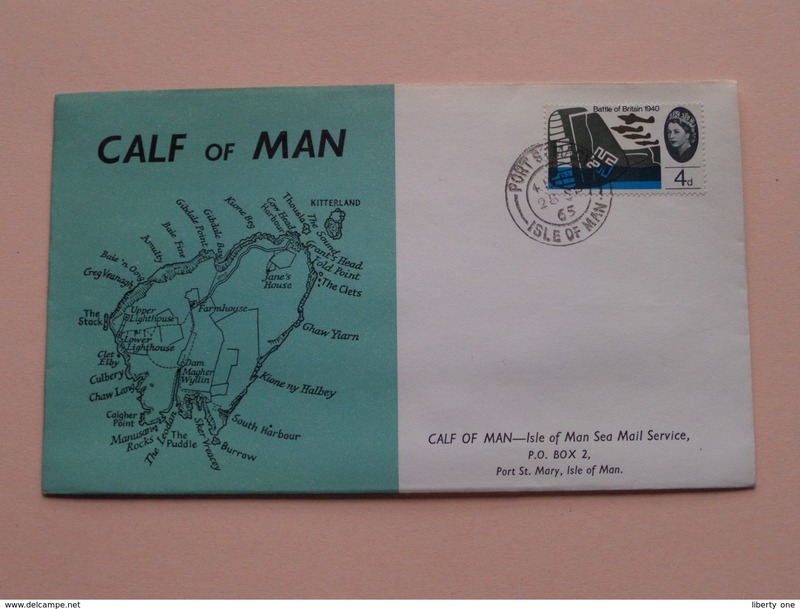 CALF of MAN Isle of Man Sea Mail Service ( FDC ) 1965 ( see photo's ) ! 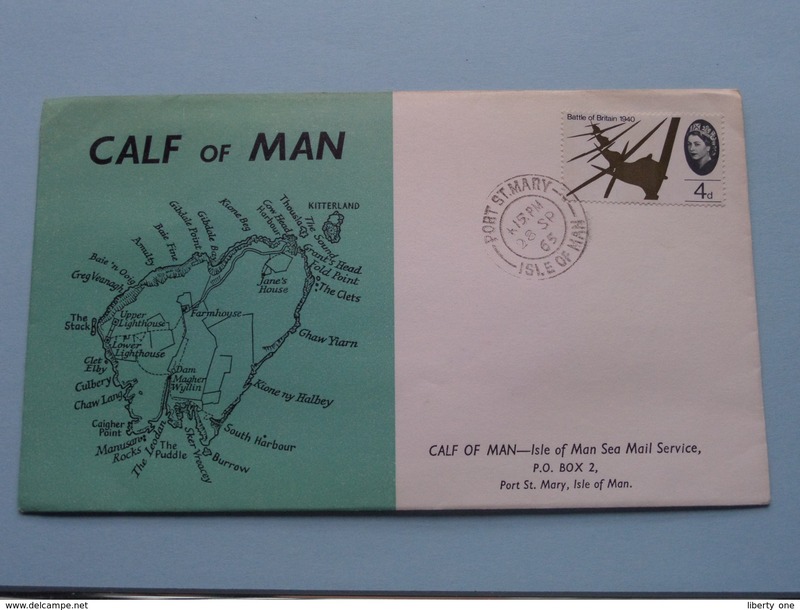 CALF of MAN Isle of Man Sea Mail Service ( FDC ) 1964 ( see photo's ) ! 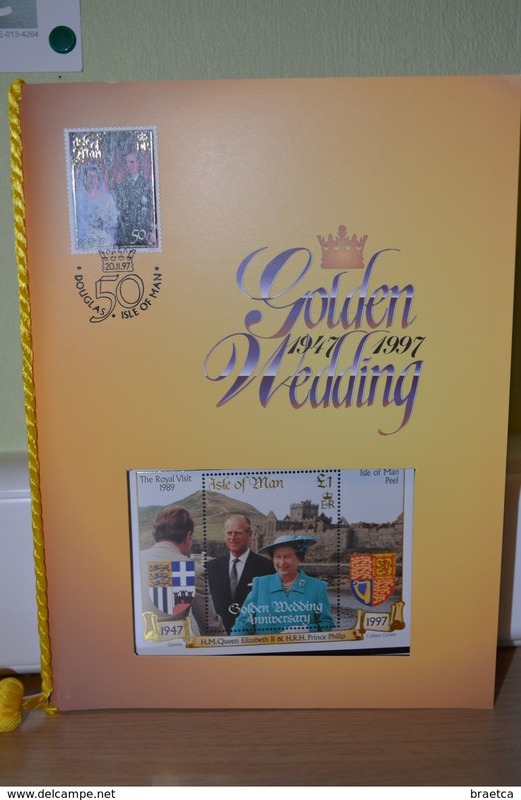 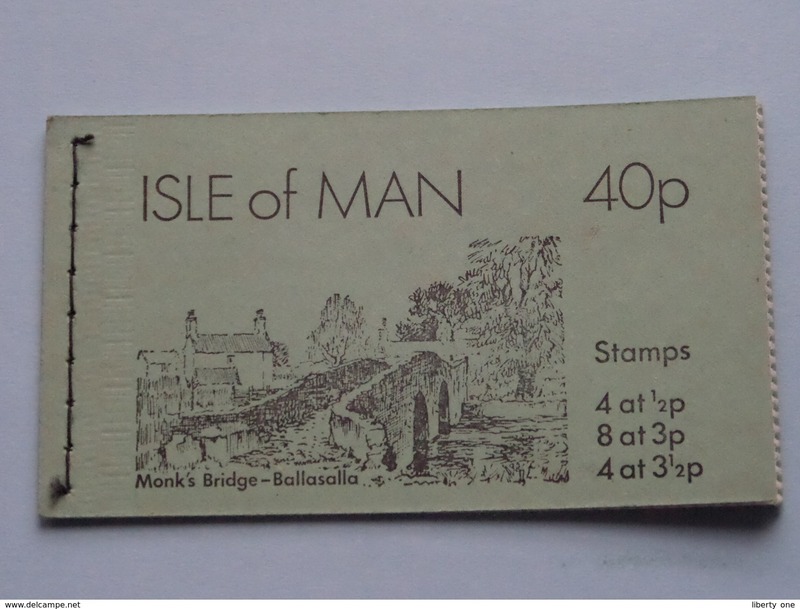 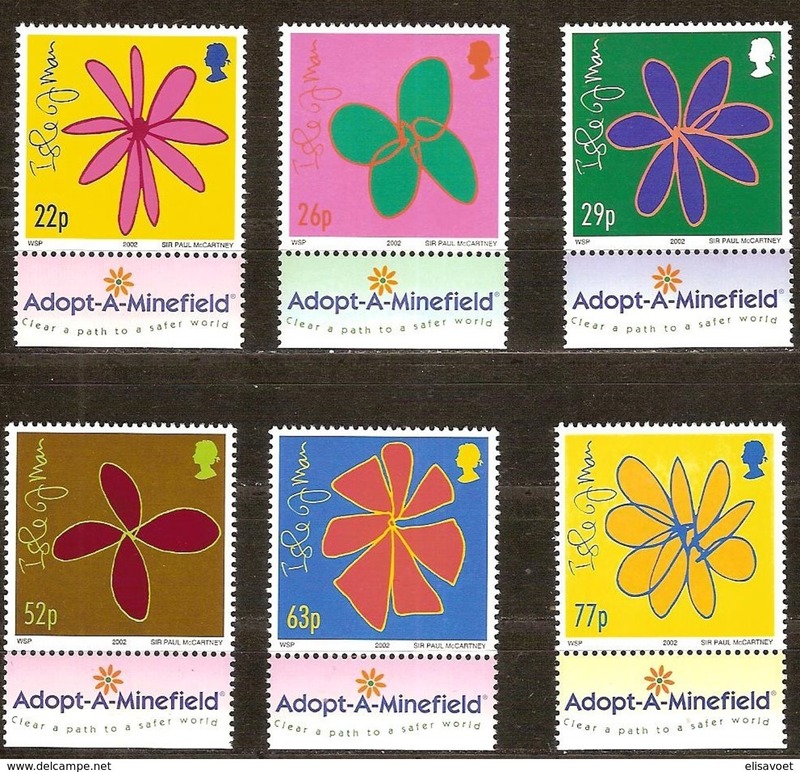 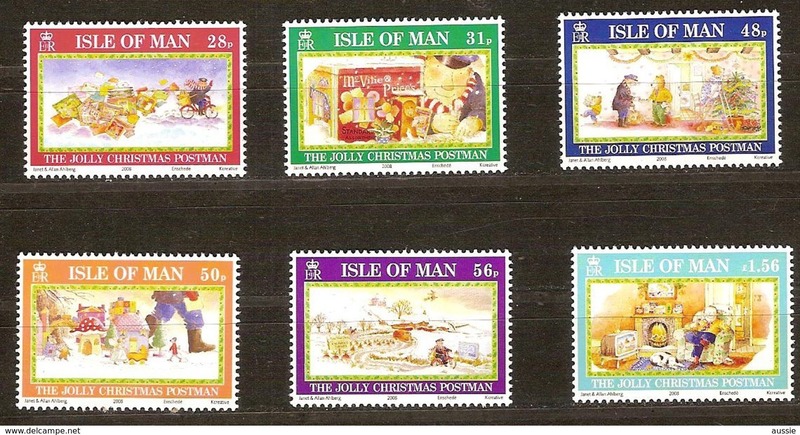 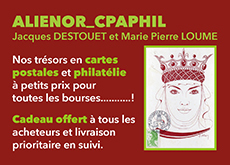 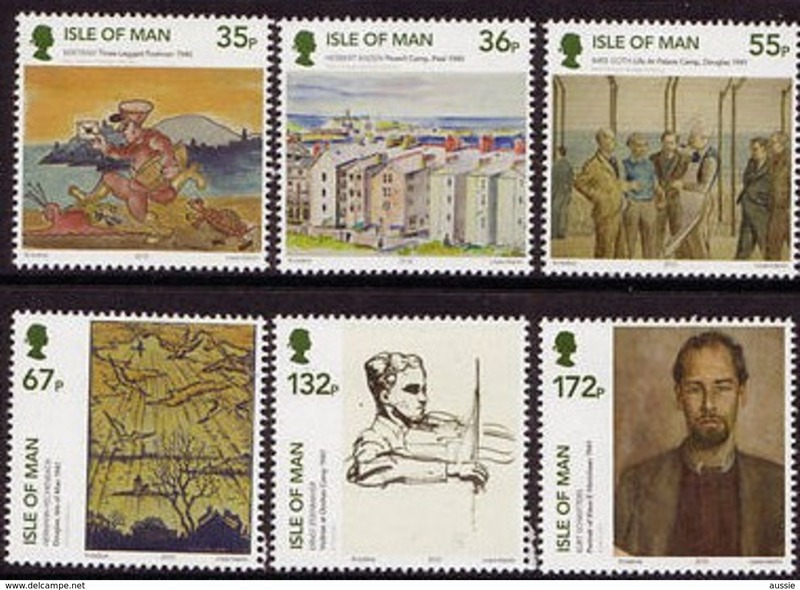 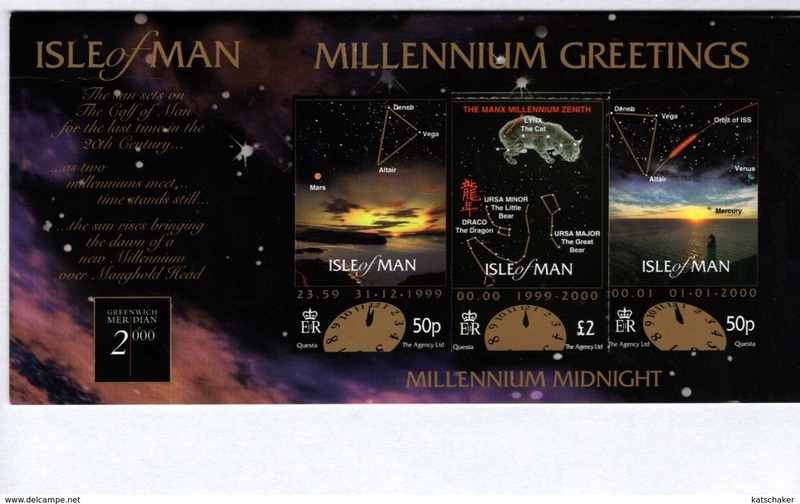 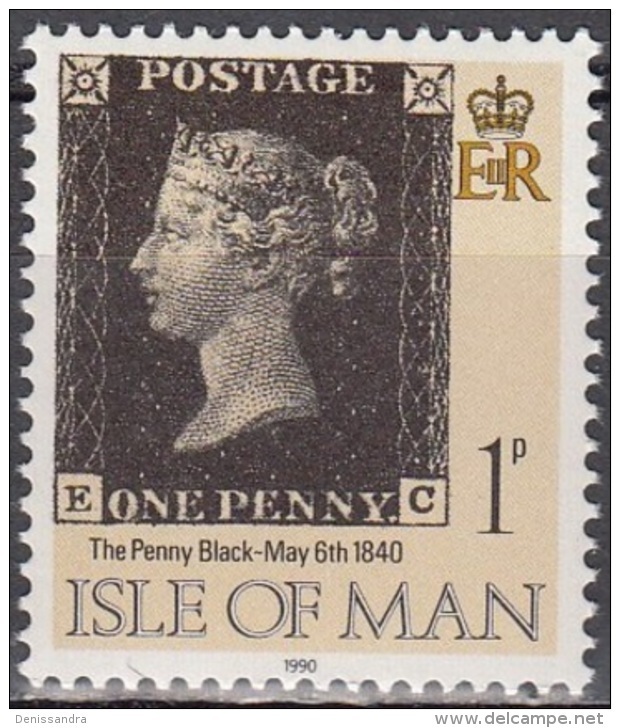 Stamps 40p : 4 at 1/2p / 8 at 3p / 4 at 3 1/2p ( zie foto ) NEW - ISLE of MAN ! 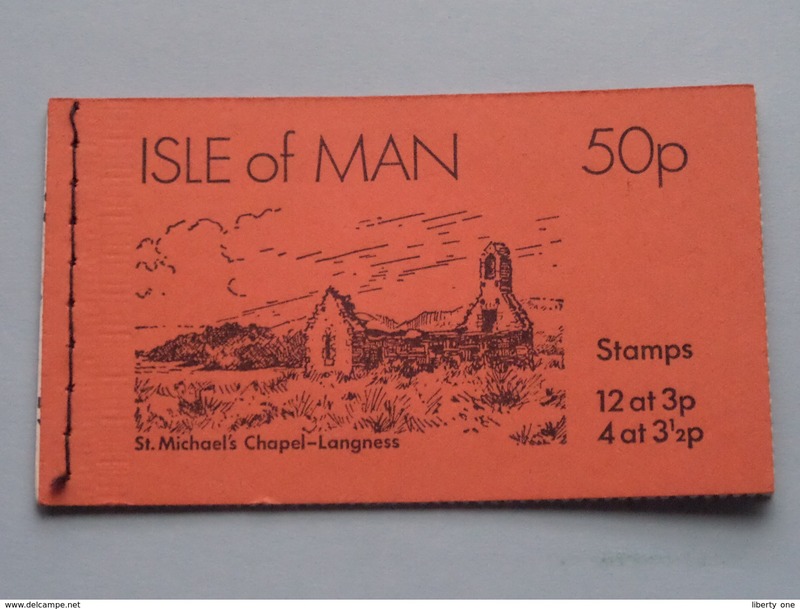 Stamps 50p : 12 at 3p / 4 at 3 1/2p ( zie foto ) NEW - ISLE of MAN !